Should he stay? Should he go? Should he be dragged to court and prosecuted? And will Cyril Ramaphosa do a better job? 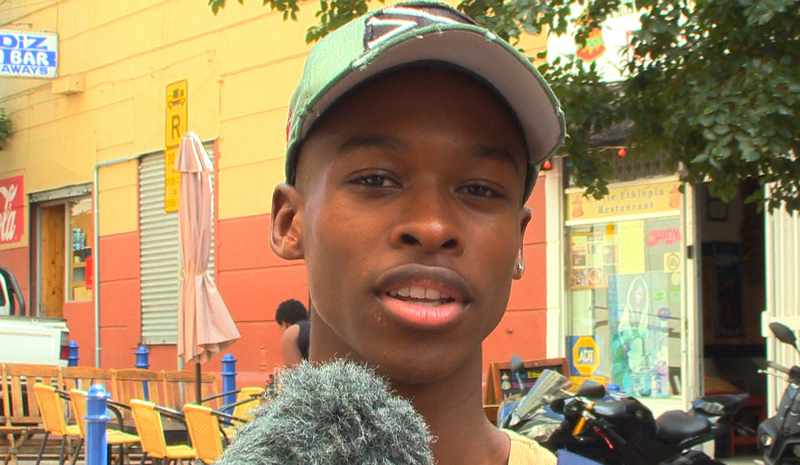 We hit the streets of Cape Town and asked ordinary people from all walks of life what to do about Jacob. Street Talk is a groundbreaking television series aired weekly on community television. From grassroots to the establishment, our engaging programmes expose the lived realities and uncensored views of ordinary South Africans.